Aryabhatta Degree College (ADC) Delhi,Admission, Courses, Fees, Photos and Campus Video, Review, Ranking Details. Aryabhatta Degree College (ADC) is established under act. guidance and support of group of professionals, who are highly educated and dedicated towards advancement of societies. Their aim is to reach the unreached, unattended, disadvantaged and uneducated sections of the community throughout the length and breadth of India. With their blessing, ADC is on the way to achieve the success of this mission. ADC has come across with a mission of providing higher and professional education to all sections of the society irrespective of caste, creed and gender. On the path of their success. Our Students are our Pride who gives positive comments to us. The ADC provides a uniquely individual & friendly service, contacting you regularly by phone and email to help with your studies, provide encouragement & support. We know this approach this gives you the best opportunity to succeed and fulfil your potential. Studying flexibly at your own pace, we provide accredited qualifications delivered by fully qualified staff. 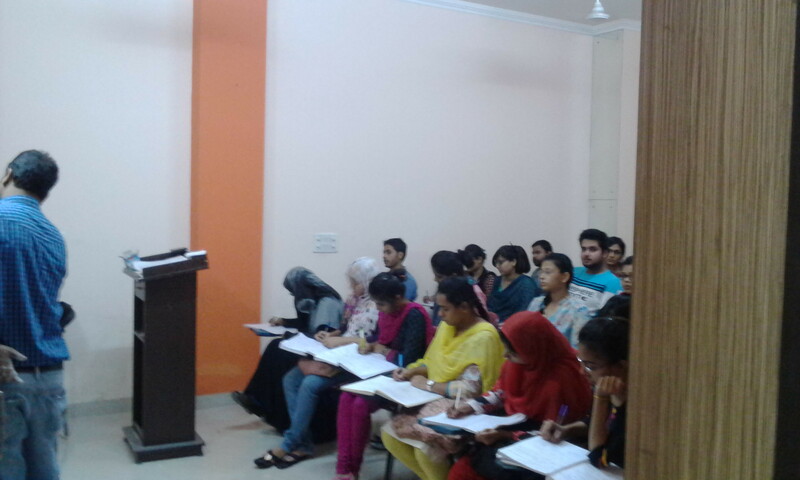 ADC is ideal for people who cannot attend formal classes in a traditional college. We provide all types of courses through regular and correspondence.